There are varieties of case templates like the business case, DVD case, use case, jewel case, test case and much more. They help in preparing case templates and it can be used for business processes, DVD, software application or product testing. These templates enable in preparing the cases easily and quickly. They are also known as business templates as they help in building business models. 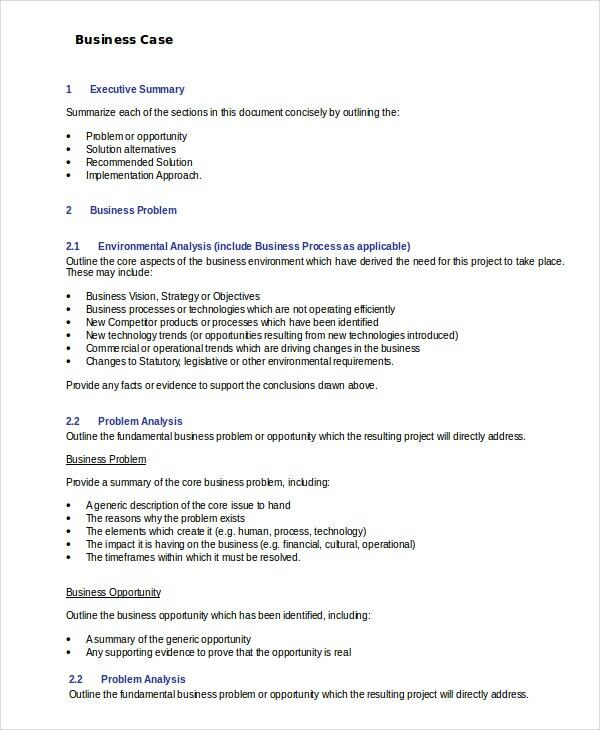 One can get more details about these templates by searching Google using “business case outline template” or “business case format”. 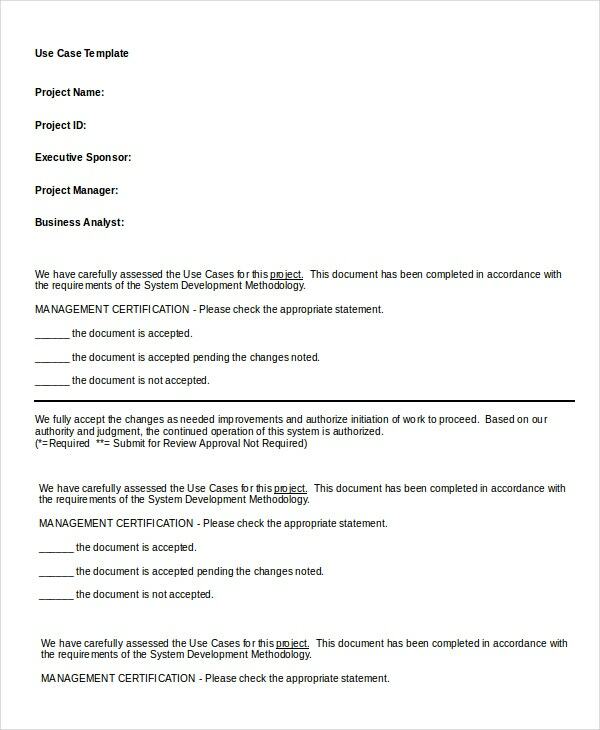 This detailed business case template doc format describes various options, funding plans, and business problems. It helps in preparing the documents for starting a project. It also discusses feasibility, risks, and other issues involved in the business solution. 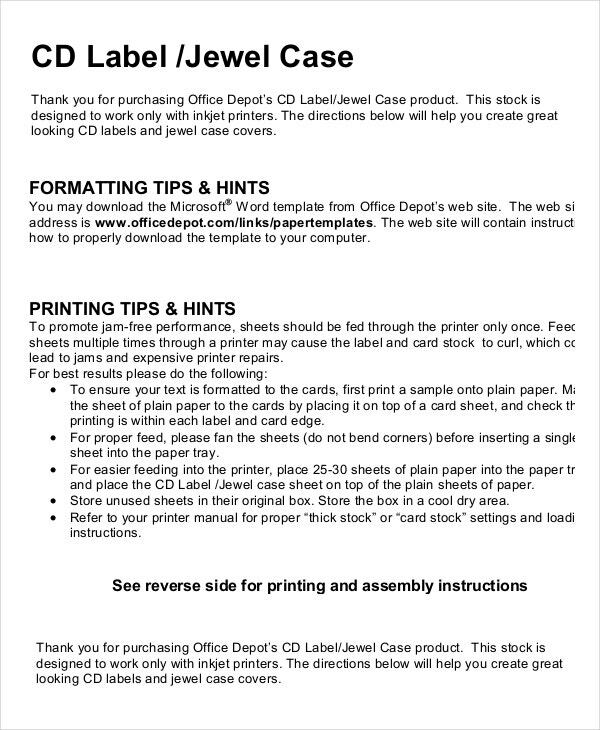 This CD case template provides CD label installation instructions. It provides step-by-step methods to print the CD labels and presents with illustrations in assembling labels as well as placing them on the CD. 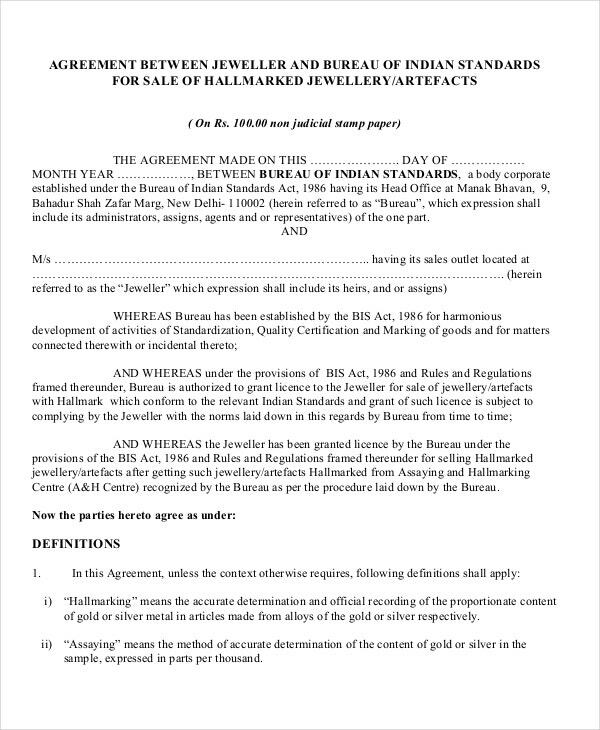 This jewel case template provides agreement between jeweler and BIS for hallmarking jewels. It provides scope, process and recording sales of hallmarked jewelry. It also provides the rights of the bureau and penalties. This DVD case template provides complete instructions and helps about how to print DVD case easily. It also provides accurate dimensions including printable area and the bleed area details to prepare the case. 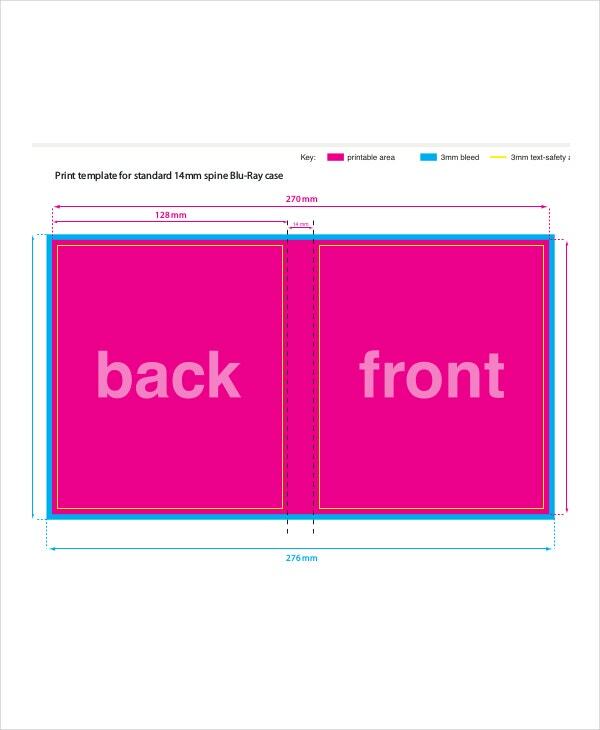 This phone case template provides sample case for iPhone 5. It provides a link to the website which provides customizable phone case templates. 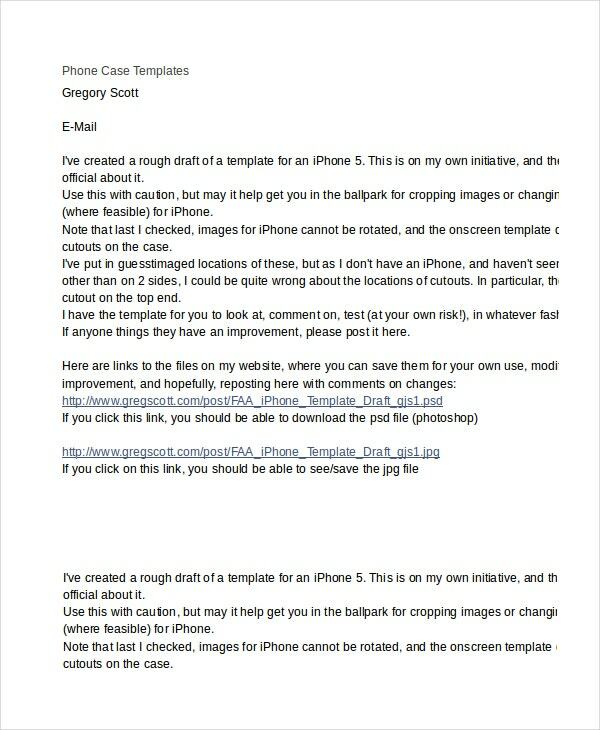 It provides sample phone case image as well and also provides instructions. 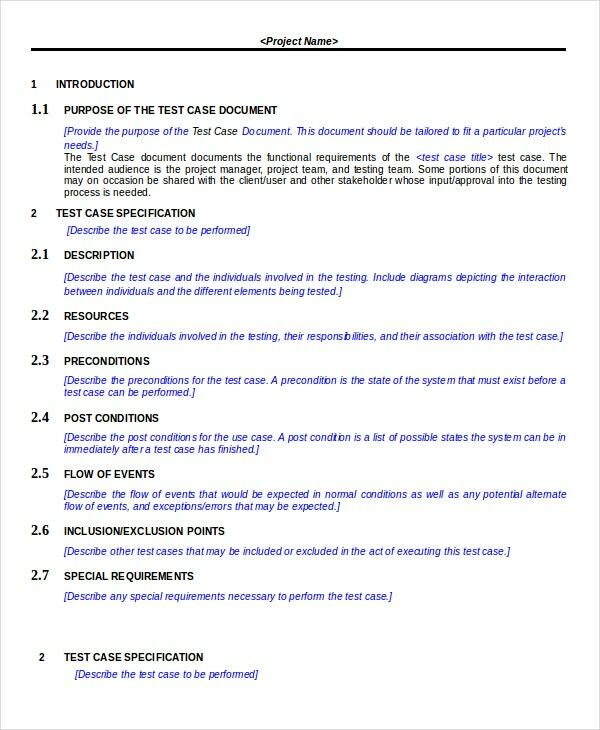 > What are the Varieties of Case Templates? Used case templates are used for software designing and for managing any business as well. They help in documenting how you should react during various situations. Test case templates are utilized for testing a product, application or business model. They enable the engineers to perform testing based on certain scenarios and record the output. Jewel case templates enable jewel makers to manufacture jewel cases and make their jewelry more attractive. 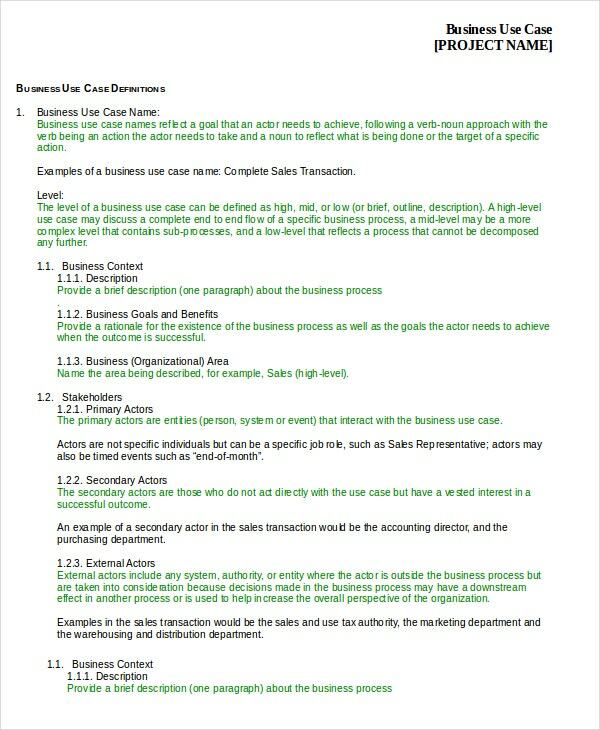 Business case templates enable to project the business concepts and obtain favors like project deals and loans from banks. DVD case templates enable to print and prepare cases for DVDs and make them look stunning. > What are the Advantages of Case Templates? There are enormous benefits of case templates. They help in business continuity and are widely used while designing software or project. They are the planning tools which helps the users as well as customers.Business case templates should focus on process improvement, business strategies, managing projects efficiently and increasing productivity They help in designing an ongoing business process to make it more effective and productive. They help the organizations to ensure in obtaining returns on investments for their business models. They enable to plan business start-ups and ensure smooth business processes. They help the music lovers and businesses to create gorgeous CD covers. They enable quality engineers to provide quality assurance for products or applications. > How to Use Case Templates Effectively? One should choose the case templates that are easily customizable and should satisfy one’s business needs. For the software industry, there are varieties of test case templates available to perform unit tests, functional tests, regression tests, system tests, integration tests, etc. and one should choose an appropriate template and should be able to utilize them with minimum modification. Similarly use case templates should reflect business goals and ensure business continuity; like what are the expectations of the customers and how to satisfy their needs.Jewel and CD case templates should enable the user to create the cases easily and should provide instructions to how to install them. Case templates are widely used in a variety of situations by various industries. 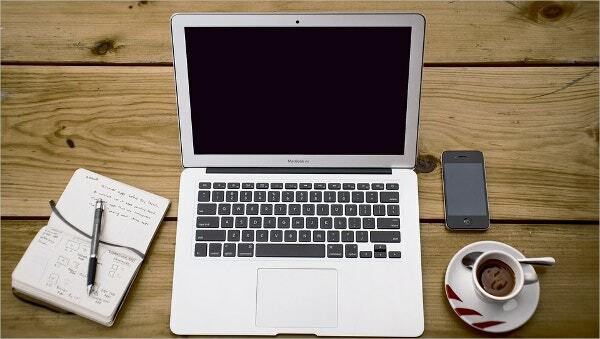 They are extremely useful tools for business processes and improving employee productivity. They help the organizations to make a profitable business. There are easily downloadable and one can utilize them effectively. 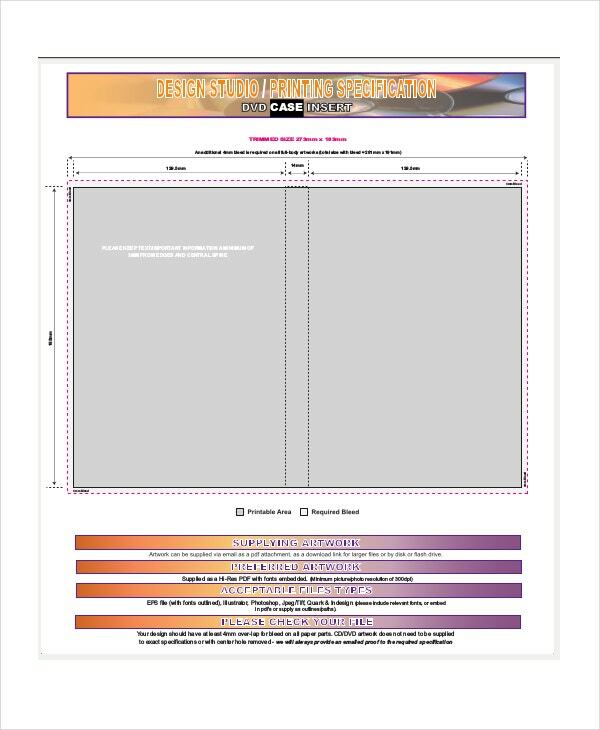 They are also called case study templates as they help to create label covers for CDs.